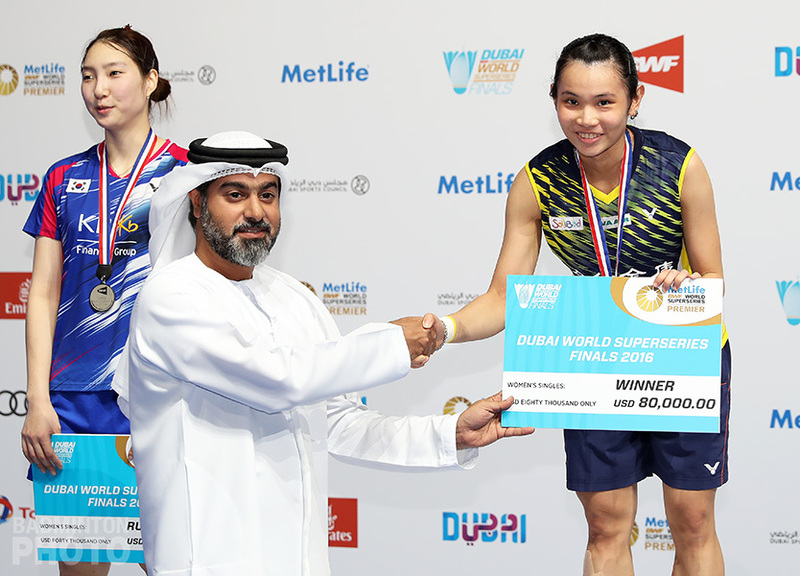 Winners of two national titles this fall, the Korean Ginseng Corporation (KGC) Badminton Team is set to show the prowess of Korean women’s badminton in the novel new format for the Indonesian Superliga. On Sunday, Indonesia’s Djarum Group will again kick off its Superliga badminton team competition, in Surabaya. This year sees much more international participation in the event, not only with import players playing for the Indonesian clubs, but with entire teams entered from Japan, Malaysia, and Korea. KGC is one of Korea’s most internationally active corporate badminton teams but it too will be trying something new in sending its players overseas for a team competition. “At first, it was the Badminton Korea Association that approached us with the suggestion that we participate,” said KGC Head Coach Yoo Gap Soo (pictured below). “We won the National Sports Festival last year so it made sense to have KGC go for this event. But we had already agreed before I understood the tournament format allowed up to two ringers per team. Korea is, of course, known for having one of the world’s strongest badminton teams and in a women’s team competition that features no Chinese shuttlers, it might normally be expected to be the main contenders. However, with two strong Japanese teams entered and the Indonesian teams featuring top players from Thailand, Japan, and elsewhere, Yoo is just hoping that his team, which does have its own big names – including three who featured on the 2010 Uber Cup-winning squad (pictured below) – will make a good showing. “We have been training very intensively for this event, doing some training sessions with men’s university and high school teams. Once Bae Yeon Ju and Jung Kyung Eun come back from the national athletes’ village, it will make our training that much more effective, too. “I think we have a pretty strong chance in two of the singles and we should be able to get at least one doubles point in each doubles. Kim Ye Ji is very young but because she did well in the Hwasun Grand Prix Gold, her ranking is higher than Bae Seung Hee’s and she will have to play second singles. “I’m already starting to get concerned about this. None of the teams we have to face in our group matches are weak so I have to weigh the risk of fielding an under-strength team against the need to keep top players fresh for the knockout round. Some of the other teams won’t have to worry about this but I will as we depend so much on a few key players. But I have a lot of experience with this, having made similar decisions before and with a girls’ high school team before that, often with many of the same players. 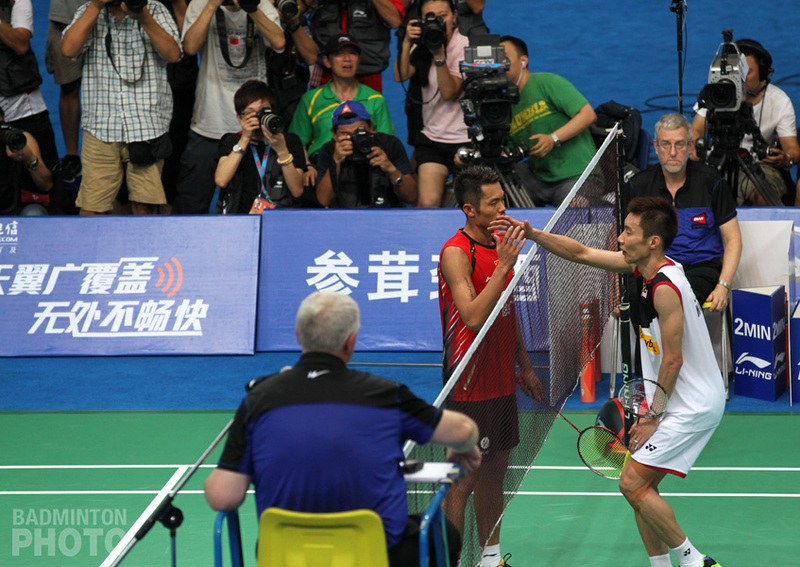 Yoo Gap Soo and most of his players are part of two of Korea’s oldest badminton traditions. First of all, the KGC team and the company have had three different names, but the program itself dates back to 1969. Furthermore, Yoo and six of his eight players came to KGC from Sungji Girls’ High School in Masan, a team that was founded in the early 1960s and that has spawned many of Korea’s top female stars. “I came here a few years ago after coaching at Sungji Girls’ High School for over twenty years,” said Coach Yoo. “Even before I was there, it was already one of Korea’s badminton meccas but I coached some very famous players there, including Shim Eun Jung and Lee Kyung Won, both of whom won Olympic medals. 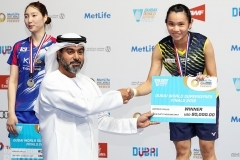 Yoo Hyun Young (pictured below) is one of the first of Korea’s second generation elite shuttlers to have a parent as a coach but there have been several more since then. The team’s close-knit atmosphere became especially important this fall, when doubles player Jung Kyung Eun returned to the KGC fold upon being suspended from the Korean national team in connection with the Olympic match-throwing incident. KGC tends to compete overseas more than most of Korea’s corporate teams, participating in one nearly every year. Recently, they have been doing so in tandem with the Miryang City Hall men’s team. “Our badminton team represents Daegu in the annual National Sports Festival and when we’ve won, Daegu has provided us with financial support for our training so we’ve tried to use that toward one international tournament each year,” says Coach Yoo. “It can cost up to $20,000 to send the team abroad for one tournament so we can’t play any more than that but it is good to do it when we have the chance. “We’ve travelled overseas with the Miryang team three times now. The connection there is that their coach, Kim Young Su, went to the same high school and university as me. In fact, many years ago, when I was first at Sungji Girls’ High School in Masan, I asked him if he would be interested in joining the new men’s program at Miryang, which is nearby. Now, he’s like a badminton godfather in Miryang. KGC is a new private corporation that was only recently split off from the Korea Tobacco and Ginseng Corporation but it is only coincidence that they are going to the Superliga sponsored by Indonesia’s biggest tobacco interest. 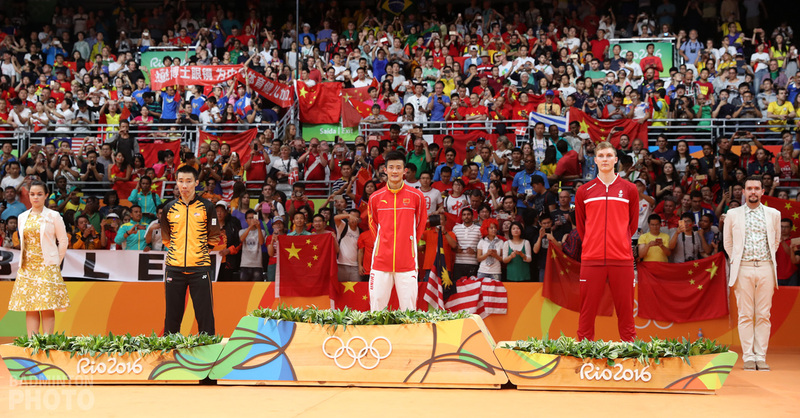 “KT&G and Djarum are both tobacco companies but there is no affiliation between the badminton teams,” explains Yoo. “Actually, though, the reason we ended up at the Surabaya Challenge last year is that one of the executives from our parent company is now based at Trisakti, which became a KT&G subsidiary recently and which has a factory in Surabaya. It is a competitor to Djarum. In one way, the Djarum Superliga gives KGC a rare opportunity to test the prowess of Korean badminton teams against those in other countries. The Japanese system, in particular, seems similar on the surface but Yoo admits it is still an unknown quantity. “We’ve never played a Japanese corporate team. There was talk about having a challenge match with Unisys at one time but it never happened,” says Yoo. 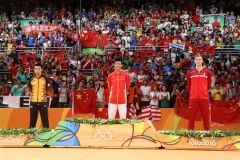 The Djarum Badminton Club is a very different model, however. 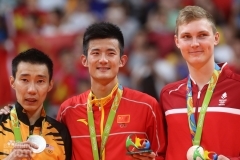 “Fung Permadi coaches at Djarum now and he has been to Korea many times and even speaks some Korean so when we were in Surabaya last year we got together for several meals and he was describing their club to me,” said Yoo. “They have over 120 players and 15 coaches and they have tryouts for the players when they are very young and then they nurture the kids’ talent themselves. Yoo Gap Soo is proud of his team’s accomplishments but he tries to be realistic about his team’s chances of success in Surabaya next week.